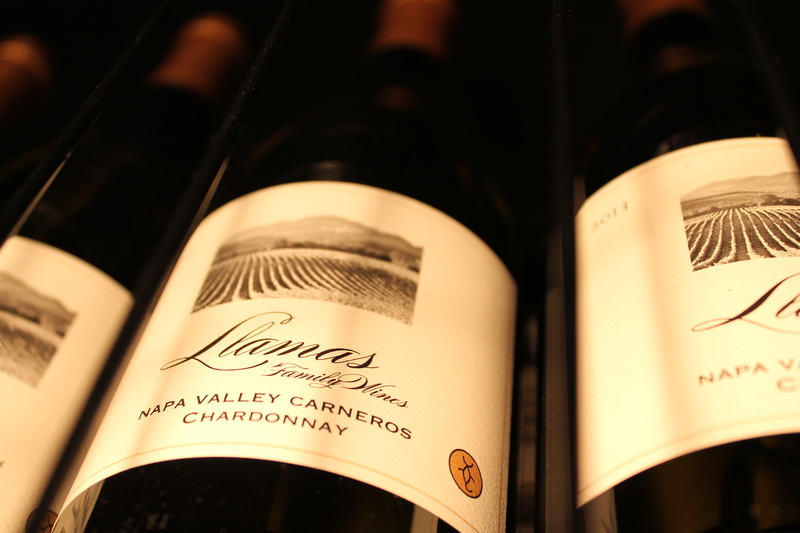 Our wines reflect and highlight the pedigree of the vineyard, its site and those who farm the land. We pride ourselves on sourcing fruit only from vineyards farmed by our family and minimizing input during the winemaking process. From vine to bottle, these wines are an expression of the land and our family and we are honored to share them with you. A three year vertical of our Pritchard Hill Block I2B Cabernet Sauvignon from the acclaimed Stagecoach Vineyard. Two bottles each of 2013, 2014 & 2015. A three year vertical of our Pritchard Hill Block I2B Cabernet Sauvignon from the acclaimed Stagecoach Vineyard. Four bottles each of 2013, 2014 & 2015. 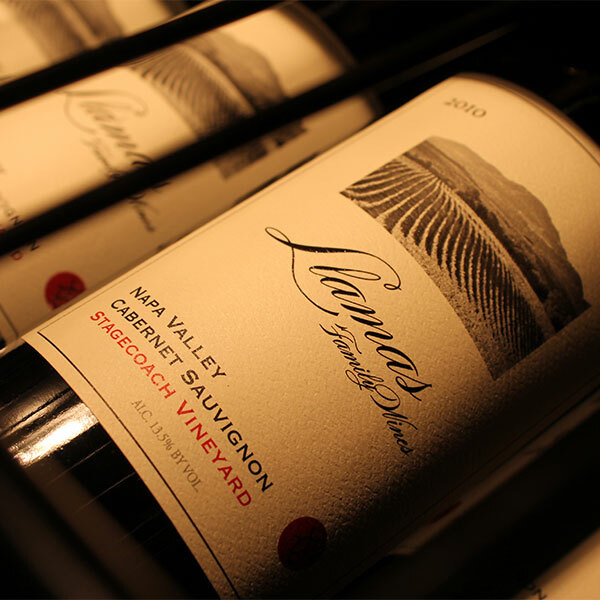 *ALL ORDERS OF 6 OR MORE 2013, 2014, & 2015 CABERNET SAUVIGNON ARE INVITED TO PURCHASE THE LAST ALLOCATIONS OF OUR 2010 CABERNET SAUVIGNON AT OUR FAMILY RATE. 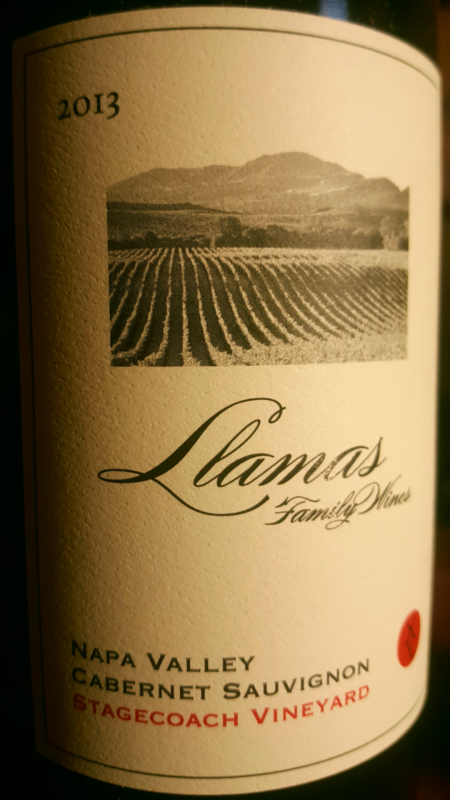 Copyright © 2019 Llamas Family Wines.